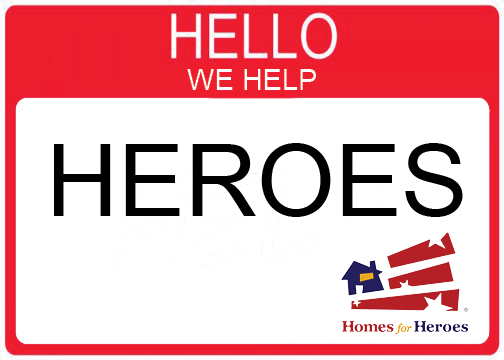 The KMG Hawaii team is excited to announce our official partnership with Homes for Heroes. Homes for Heroes is a savings program for those who work to better our nation, including active and retired military, law enforcement officers, emergency medical professionals, teachers, firefighters, and more. Those who qualify for Homes for Heroes’ benefits are able to save thousands of dollars while completing the real estate process with ease. As a significant part of the Hawaiian community, we take pride in the ability to offer special savings to our veterans. Click here to find out more about the specific benefits KMG Hawaii offers to veterans. Call us today for more information about this exciting program!